For generations the people of Australia have been enjoying fairy floss! 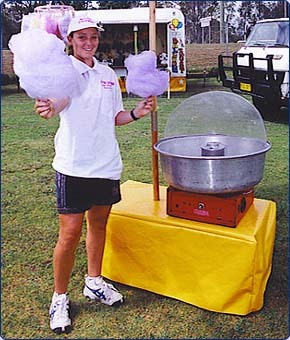 Our fairy floss machine, which comes with its own operator, is a must for your next event! 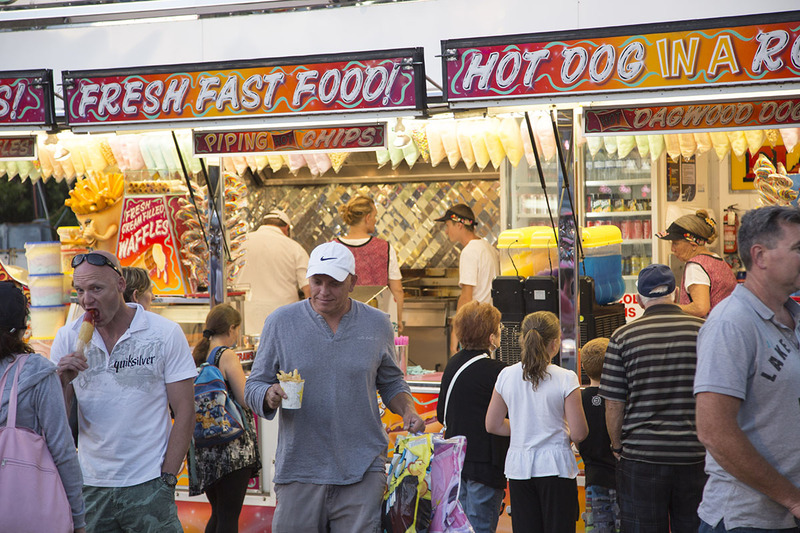 Fairy floss is popular with adults and kids so you can guarantee that it will be a hit. 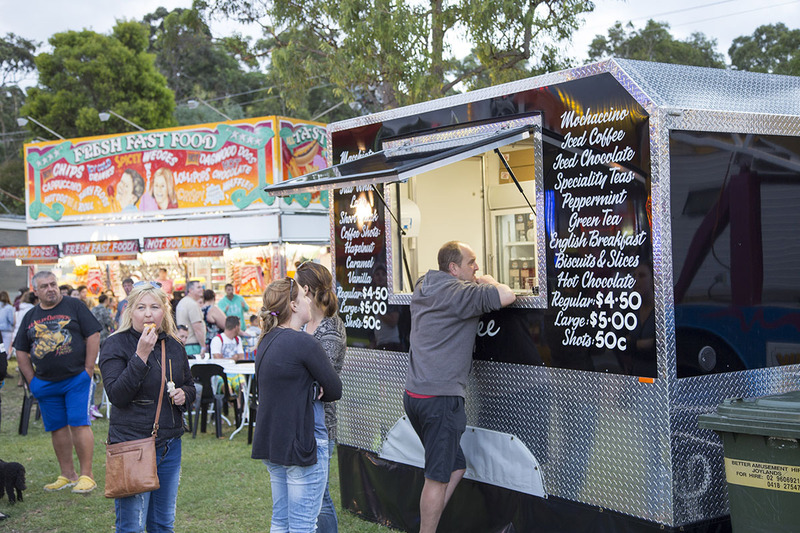 A fairy floss machine works extremely well at any event but is often found at fetes, charity events, corporate events and sports events. 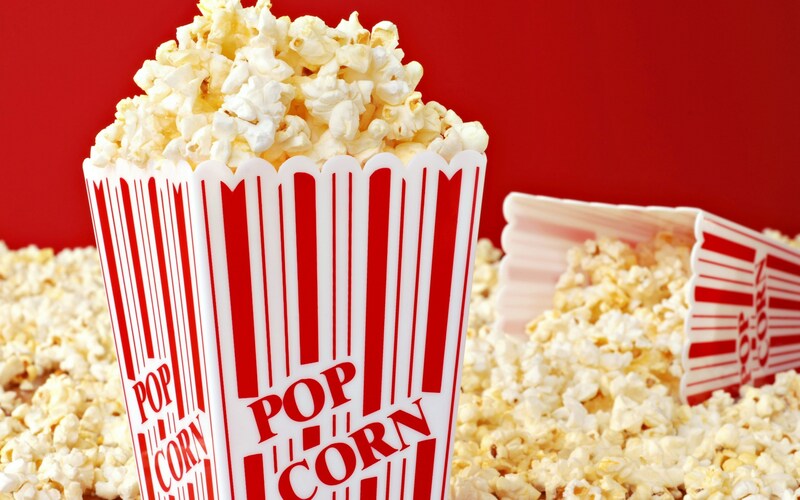 Your guests will bond over their love for this age old classic. 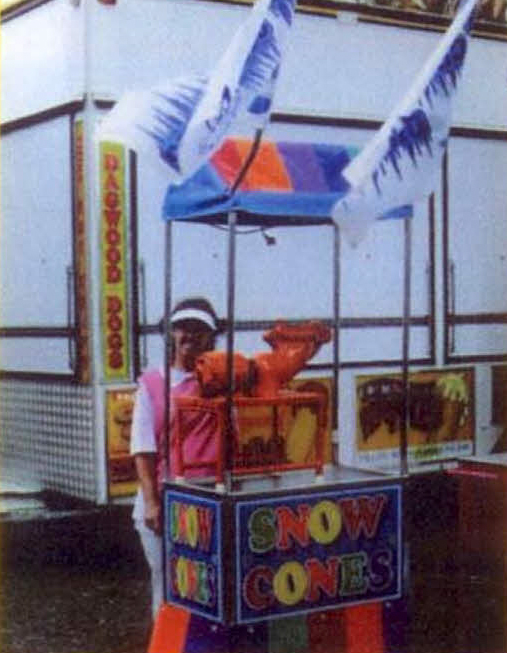 When you hire a Joylands fairy floss machine you can ensure everything you need is provided. We provide an expert machine operator to create beautiful pink fairy floss for the whole family. 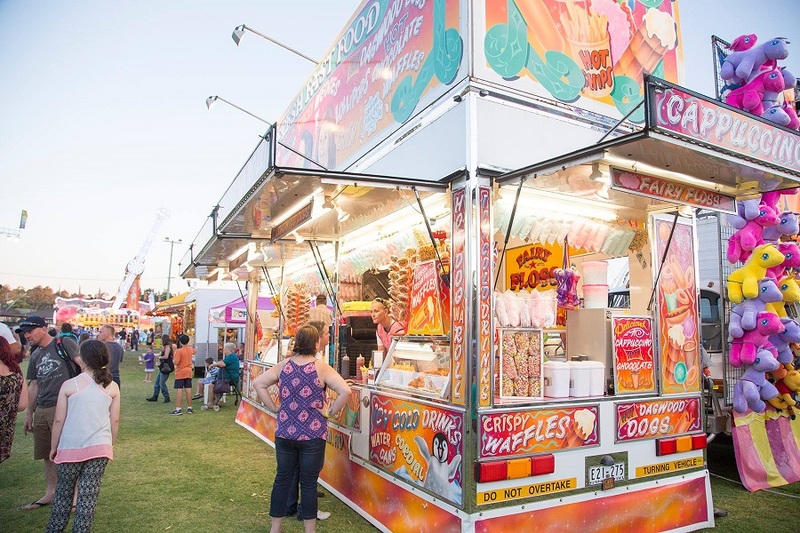 All fairy floss sugars are included so you know there is nothing extra that you need to think about, spend less time worrying about operating the fairy floss machine, and more time enjoying your carnival event. 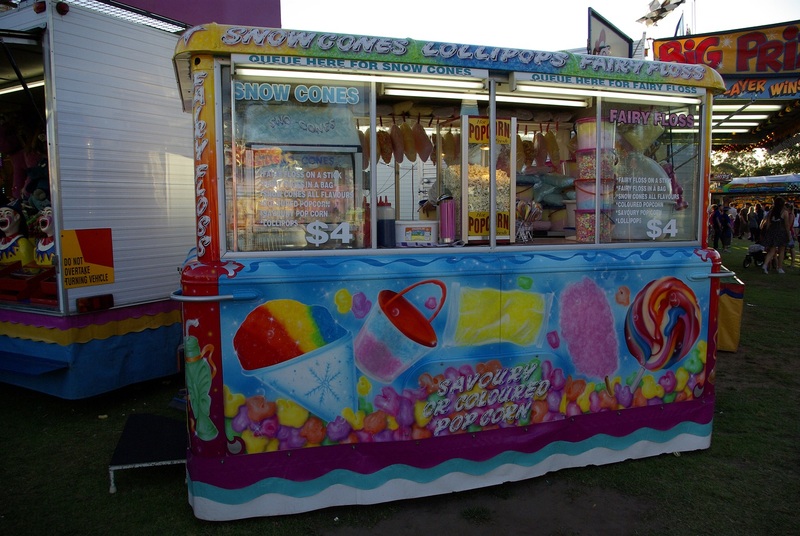 If you are interested in adding a fairy floss machine to your next event contact Joylands today! We can guarantee that you will be the most popular event host if you do!